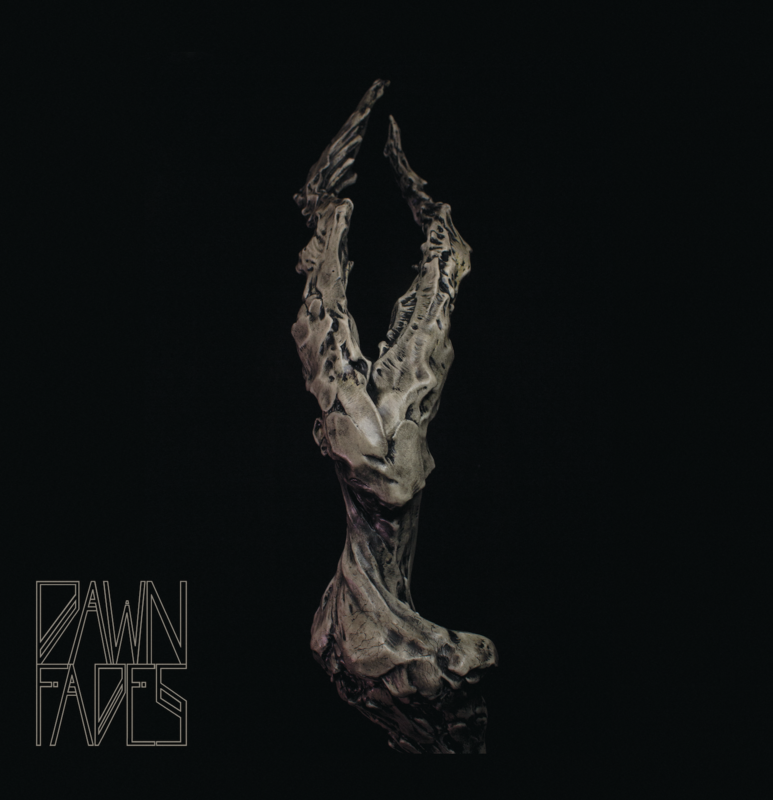 Los Angeles post-metal band DAWN FADES is releasing their self-titled debut album this coming Friday February 8 via Metal Assault Records, and just before the album is fully unveiled, the band has picked up a major accolade. 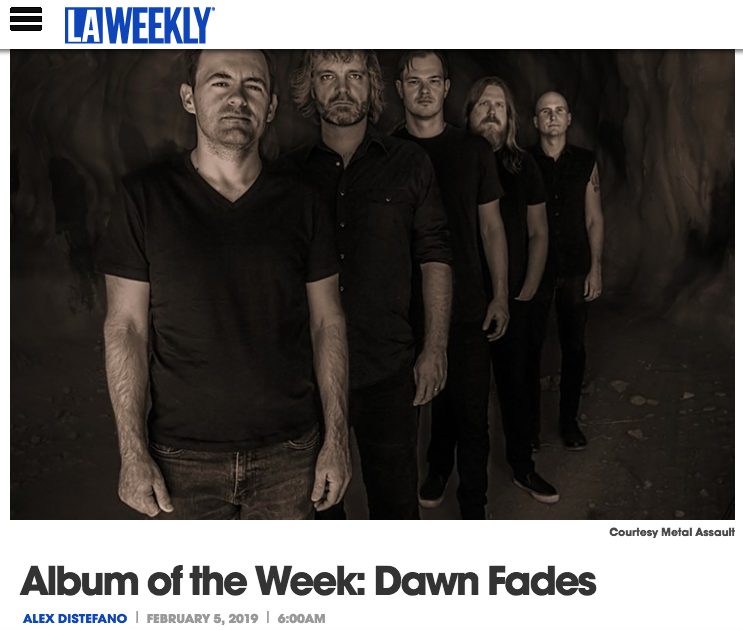 Dawn Fades is the current ‘Album Of The Week’ on LA Weekly! 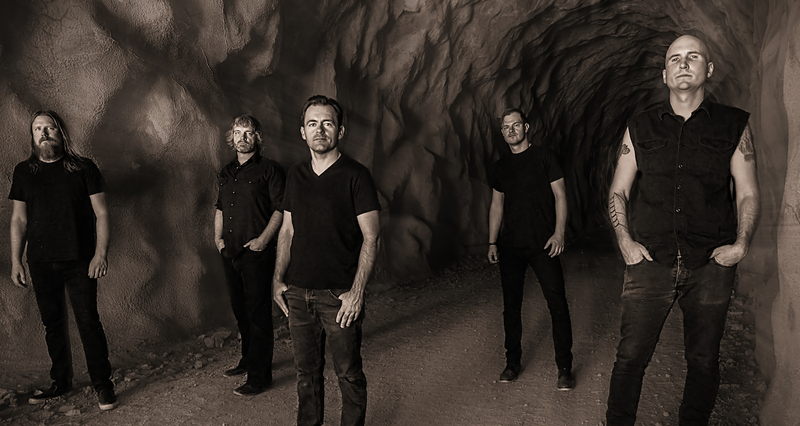 The album is aptly described by LA Weekly writer Alex Distefano as “a riff-heavy blend of heaviness and melody with many different layers and overtones”, and the writer also goes on to conclude that the album is a worthwhile listen for fans of bands like Opeth, Alcest, Intronaut and Paradise Lost. Dawn Fades is available on limited-edition gold vinyl and regular black vinyl, and on all digital platforms. 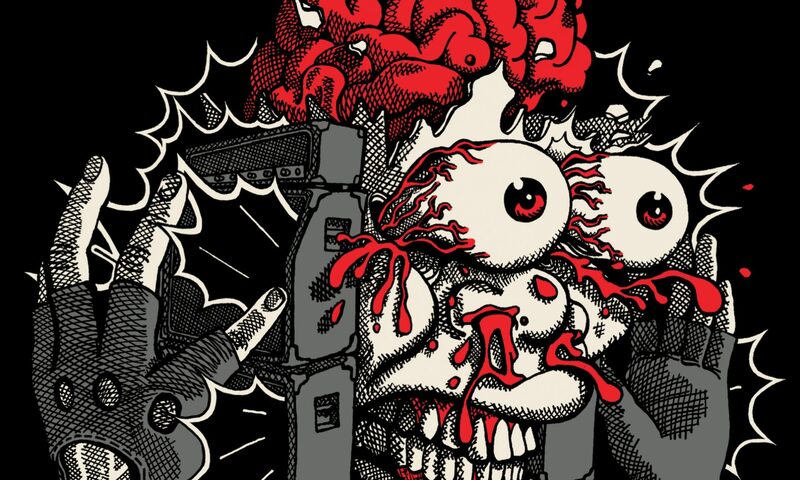 Pre-orders are live on the Metal Assault web store. All vinyl orders come with free digital download of the entire album. All digital pre-orders via the Metal Assault Bandcamp come with immediate download of “Lean”, “See” and “Freeze”. In other news, Dawn Fades is confirmed for an album release party in their hometown, Saturday February 16 at the Old Towne Pub in Pasadena, wherein they will perform the debut album in its entirety. 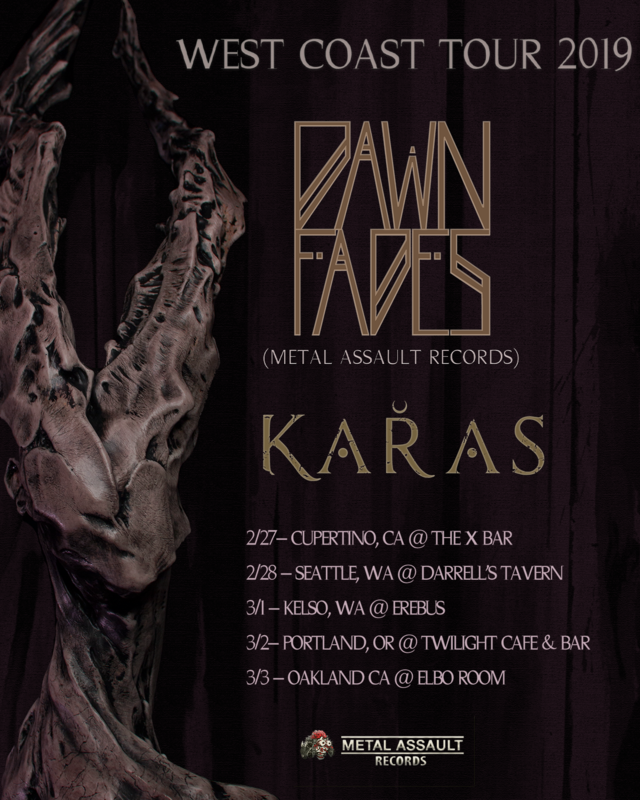 Later in February, the band will also embark on a West Coast mini-tour with fellow LA post-metal group Karas.